Acne and breakouts are common but manageable problems and handling it doesn’t have to break the bank! 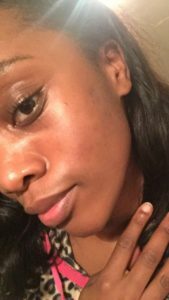 First, a quick update on my skin and an introduction if this is your first time here (Welcome 🙂 ). I have suffered with acne for around 7 years now. A combination of genetics, hormonal issues and sensitivity, my skin has really been through it all. Over the years I’ve trialled various remedies, ranging from homemade treatments to acne regimens like ProActiv. The biggest lesson has been: the most expensive products or treatments aren’t necessarily the best ones. 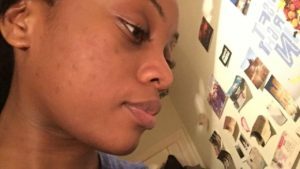 So I’ve narrowed it down to the 5 most affordable and effective remedies for breakouts. December 2016. 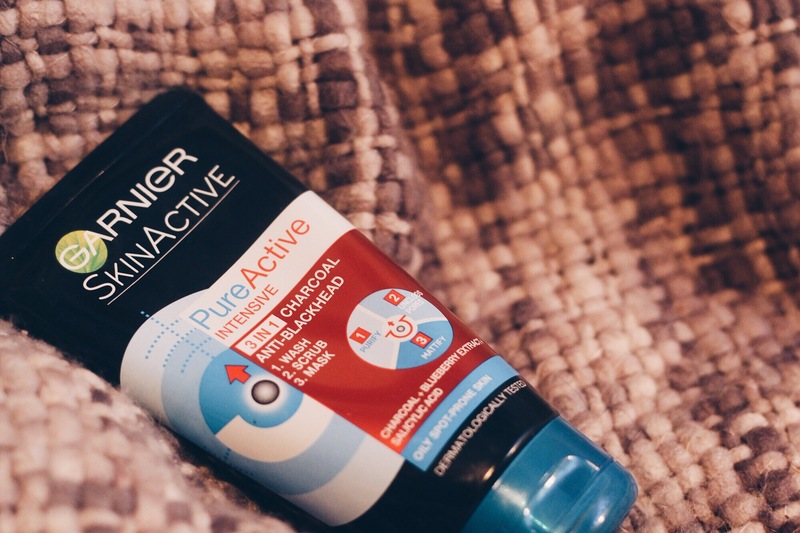 Active acne cleared – next challenge, hyperpigmentation! 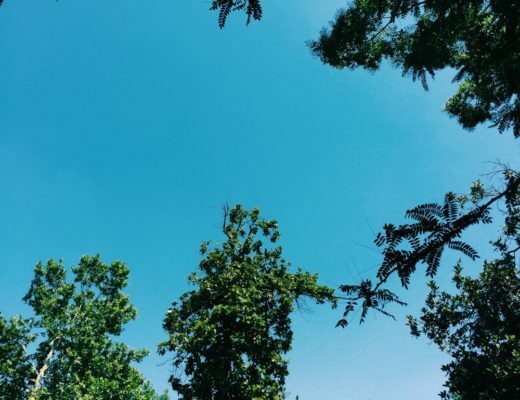 First on the list of affordable acne remedies is: tea tree oil. This stuff is magic. In its purest form, tea tree oil is a very effective spot treatment. Apply to a cotton bud or cotton pad and apply to the affected area. In some cases, tea tree oil can clear spots as quickly as overnight. Its antibacterial properties mean that tea tree oil also helps to prevent further breakouts. Fun story: I know that eating too much dairy causes me to break out on my forehead (tragic because I love cheese! ); however, over the Christmas period I completely overindulged in cheese and cream. As a preventative measure I applied tea tree oil to my forehead for several consecutive evenings and…the breakout never appeared. If you have oily skin too, tea tree oil helps to balance the skin’s oils. You can buy the oil in most pharmacies for less than £10. A 20ml bottle from Boots costs just £7.99 and a little really goes a long way. 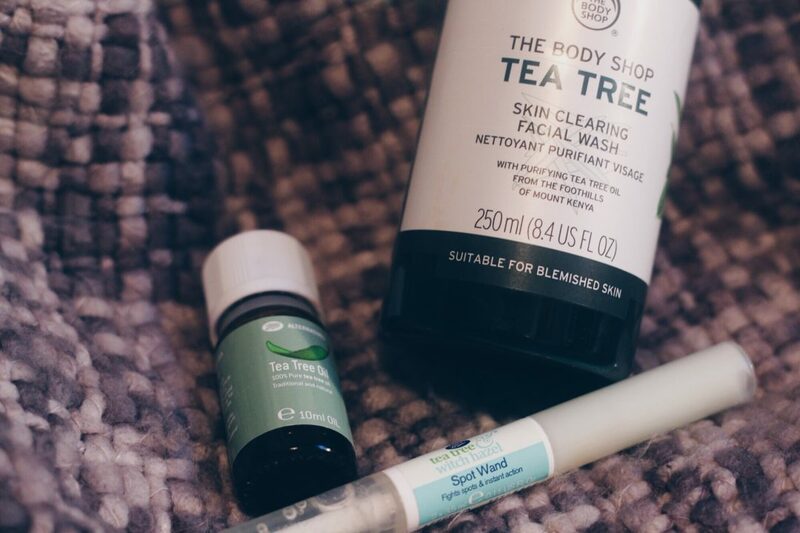 Thanks to its wonderful properties, I’ve become a huge fan of The Body Shop’s Tea Tree range. In particular, the Skin Clearing Face Wash, £6, which leaves your skin feeling refreshed and deeply cleansed and helps to clear even stubborn acne. Boots also do a fantastic Spot Wand, £3.40, with tea tree oil and witch hazel. The wand has a Day and Night end and both are extremely effective in visibly reducing the appearance of spots. This is particularly good for stopping new spots from getting worse. NB: if you have sensitive skin, be mindful when using tea tree oil. You may wish to dilute it with something gentle such as aloe vera or even water. Activated charcoal is a wonder ingredient that helps to draw impurities from the skin and helps to prevent the onset of fresh acne. Look out for charcoal soaps and cleansers especially those that also contain salicylic acid – another spot-busting ingredient. 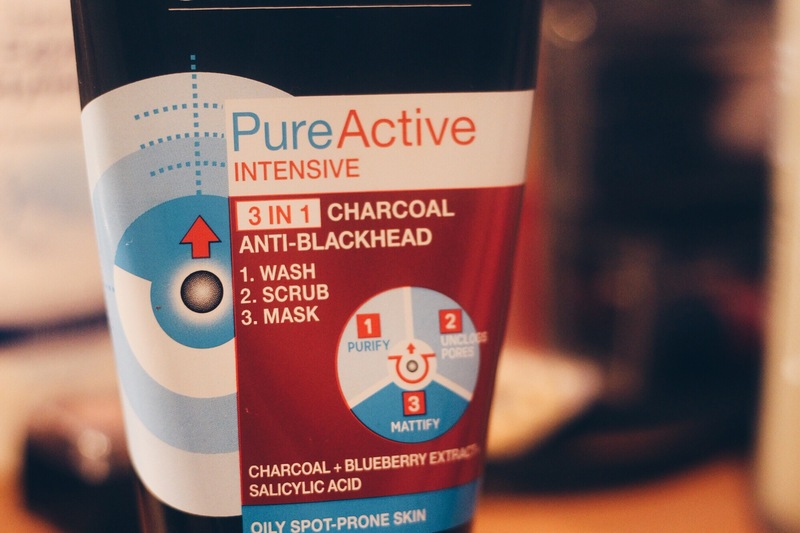 My current favourite charcoal product is the Garnier Pure Active 3 in 1 Charcoal Anti-Blackhead wash, £4.99. I used to use this years ago when it was just a scrub but they have since reformulated it into a 3-in-1 product. This has really helped with calming my recent breakout. Though marketed as a blackhead-targeting product, I’ve found this to be effective for ordinary spots too. An added bonus of charcoal is that is mattifies the skin, which works particularly well at night when you want to dry out any acne. I have mentioned this in previous posts but African black soap really is a miracle product! Dudu Osun is a popular choice and you can buy this online or at most African/Caribbean hair shops. I’ve recently been using the black soap from Kokoa Skincare, £5.49 for 120g. It clears active acne fast and also helps with those pesky bumps that commonly lurk on foreheads. I use this every morning and night in combination with another cleanser, as black soap alone can be quite drying for the skin. 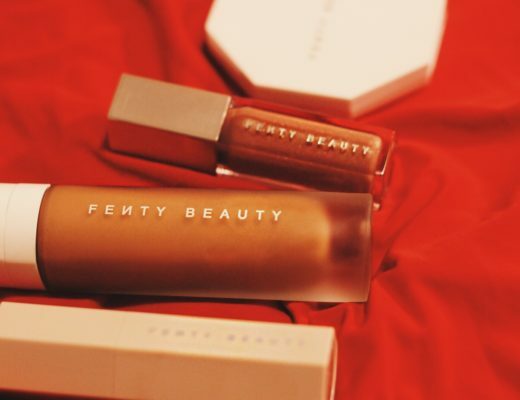 If you have very sensitive skin, also be careful when using this. 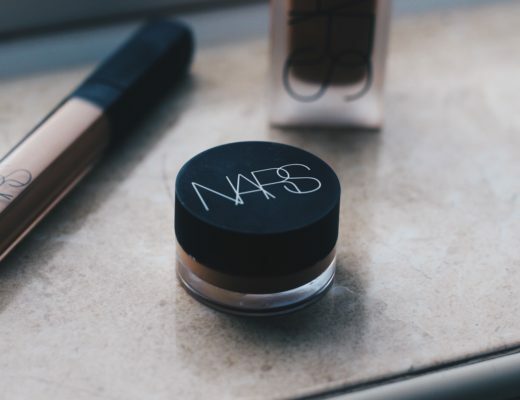 You may want to do a patch test before trying it all over your face. This remedy is probably the cheapest and easiest to do! Honey has antibacterial and anti-inflammatory properties making it a wonder ingredient for face masks. 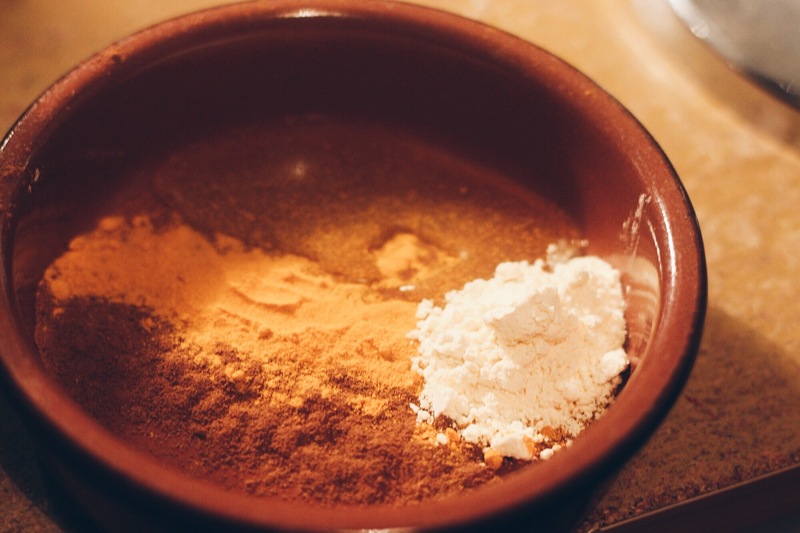 Cinnamon has also been used for centuries as a skin treatment due to its ability to plump and revive the skin; decongest pores, and act as an antiseptic. Together these ingredients can clear minor breakouts in less than 24hrs. A ratio of 1tsp cinnamon and 2tsp honey makes a good paste. You can also add other ingredients to the mask such as turmeric and gram flour/besan, which aid the fading of dark marks and acne scarring. You can leave this mask on for up to an hour and then rinse off with warm water. Be sure not to use this mask more than 1-2 times as week as cinnamon can irritate the skin. If you have severe or constant acne and over the counter topical treatments aren’t working for you, antibiotics may be your next stop. I have used tetralysal for several periods over the last few years and each time, my breakouts have completely stopped within 2 weeks. Discuss your situation with your GP who will prescribe the most appropriate antibiotic for you. Prescriptions cost £8.40 in the UK but you may be entitled to free prescriptions. As with all medication, there can be side effects to taking antibiotics including nausea and dry skin so be mindful of this before starting a new course. Do you have any tried and tested affordable acne remedies? Let me know in the comments!